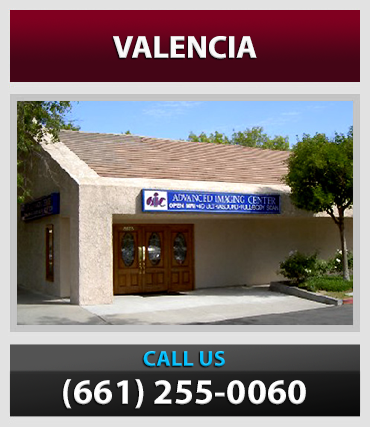 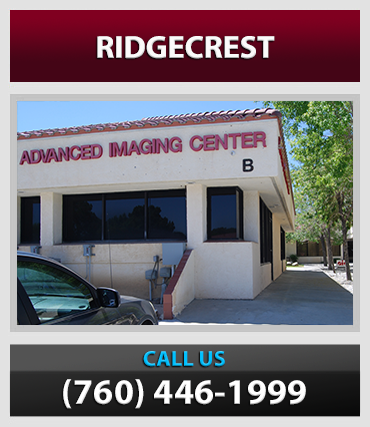 AIC has been a pioneer in advanced medical imaging equipment in the Antelope and Santa Clarita Valleys and has set a precedence on how outpatient imaging should be practiced. 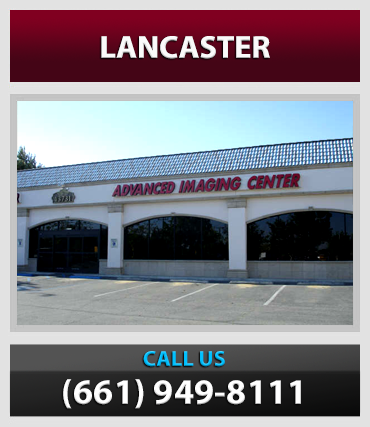 AIC has definitely set the standards in state-of-the-art high-tech medical imaging in the valley with over $7 million dollars in medical and computer equipment. 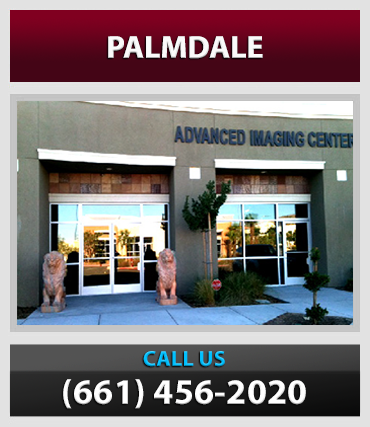 These include the valley’s first OPEN MRI, the first high-field, short-bore MRI, the first 3D ultrasound, the first PET scanner, and more recently the first 16-slice CT scanner and the only 4D ultrasound. 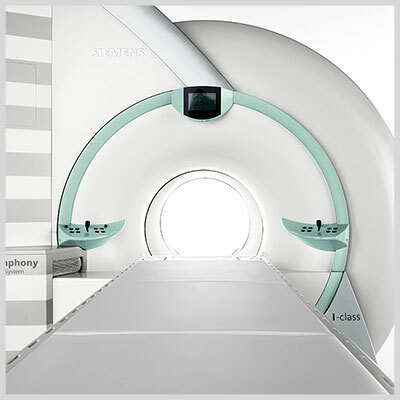 Our new 16-slice CT scanner is the fastest and the highest- resolution CT in the world.